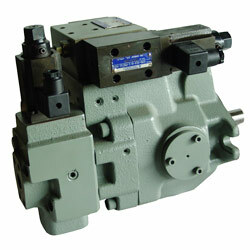 Manufacturer of Hydraulic Valves and Piston Pumps. 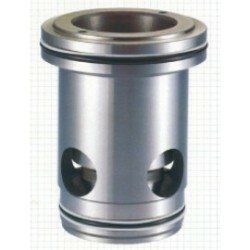 CHECK MODULAR VALVES is your advanced choice. 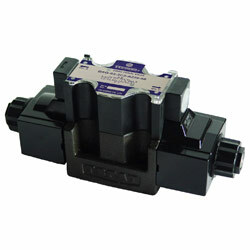 REDUCING MODULAR VALVES is your advanced choice. 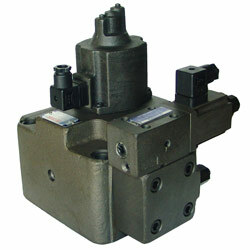 CHECK AND THROTTLE MODULAR VALVES is your advanced choice. 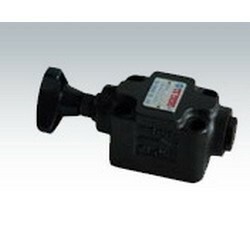 THROTTLE AND CHECK MODULAR VALVES is your advanced choice. 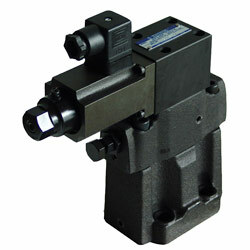 THROTTLE MODULAR VALVES is your advanced choice. 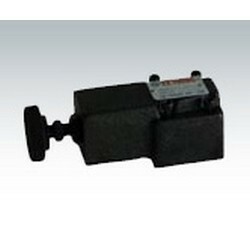 Relief Modular Valves is one of the best choice in Modular Valves. 1. 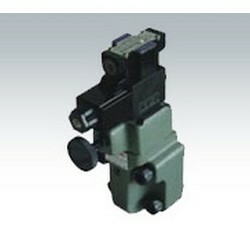 DSHG, DHG & manual valves. 2. 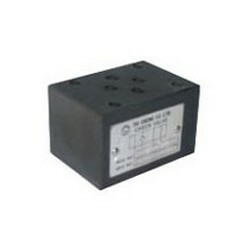 Model numbers: DSHG-04-3C*-*, DSHG-04-2N*-*, DSHG-04-2B*-*, DSHG-06-3C*-*, DSHG-06-2N*-*, DSHG-06-2B*-*, DSHG-10-3C*-*, DSHG-10-2N*-*, DSHG-10-2B*-*. 2. 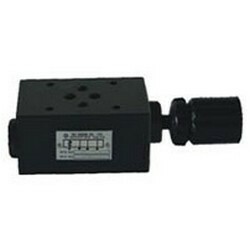 Series mumber: GP (pilot controlled check valve); CPD (decompression type poliot controlled check valve). 3. 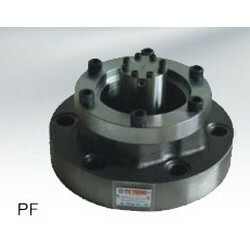 Type of commection: T: threaded connection; G: sub-plate mounting. 4. 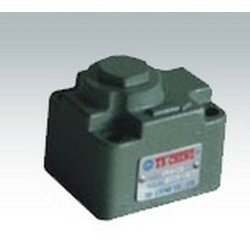 Valve size: 03; 06; 10. 2. 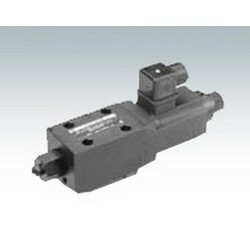 EBG valve pressure is steady with low noise. 3. 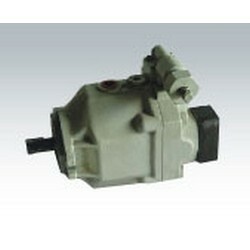 Good for general traditional and micro-computer control to reach the best function of unifying hydraulic electronic. 2. 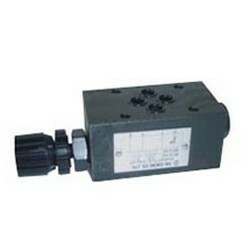 Without proportional pilot relief valve. 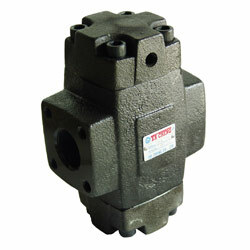 Electro-Hydraulic Controls: E SERIES Pilot Relief Valves. 1. Series number: SF; SDF; SD; SF-* *D.
2. 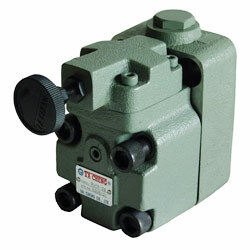 Valve size: -06; 03; 06; 10. 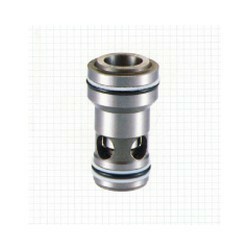 Flow Control Series: Restrictors (including one way restrictor). 1. Series NO. 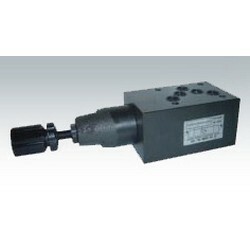 : BUC (unloading relief valves). 2. Type of mounting: G: sub-plate mounting. 3. 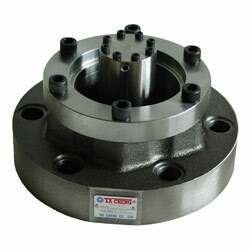 Valve size: 06; 10. 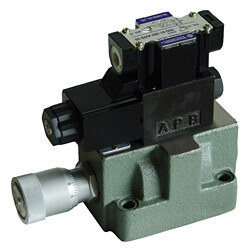 Solenoid Controlled Relief Valves is your Relief Valve to go. 1. Low noise type: S (low noise type). 2. Series NO. 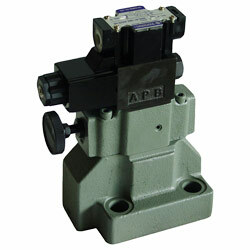 : B (pilot operated relief valves). 3. Type of mounting: G (sub-plate mounting). 4. Pressure ADJ. 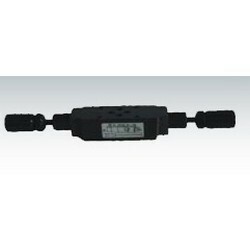 range MPa(PSI): B: 0.7~7(101.5~1015); C: 3.5~14(507.5~2030); H: 7~25(1015~3630). 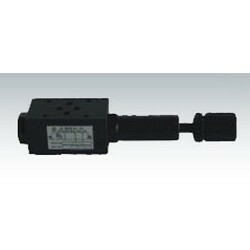 Pilot Operated Relief Valves (Low Noise Type) is your advanced choice. 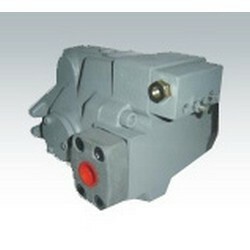 Propotional Electro-Hydraulic piston pump is your premium choice. 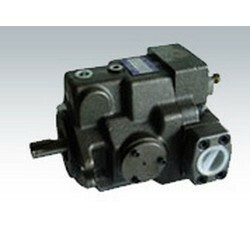 Pressure Compensator piston pumps is of the best among the industry. 1. 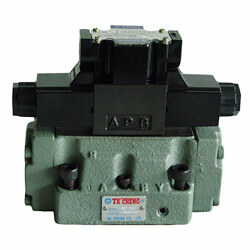 Proportional electro-hydraulic load-sensing type. 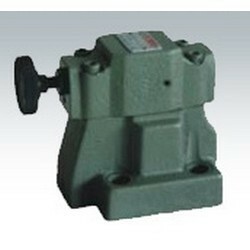 AR Series piston pumps is your best choice among the pump industry.